Designed for technical approaches on difficult terrain, the Acrux SL leverages advanced Arc’teryx footwear technologies for optimal fit, agility and traction, then streamlines them for exceptionally lightweight performance. The Adaptive Fit Lite design uses zonal stretch that shapes to the foot for an exceptional fit and is highly air permeable for comfort in warmer conditions. Easy to pack and carry, the versatile Acrux SL is light, exceptionally durable and designed to handle demanding approaches, scrambles, day hikes and everyday wear. 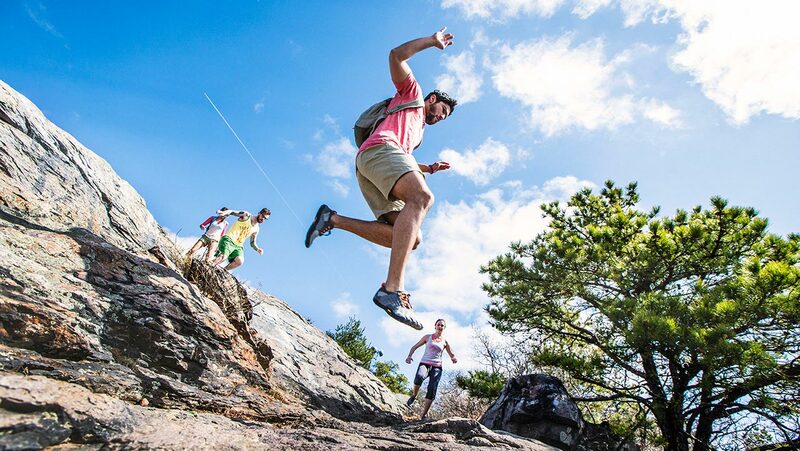 Arc’teryx and Vibram® worked closely to develop an outsole that delivers versatility without sacrificing performance. 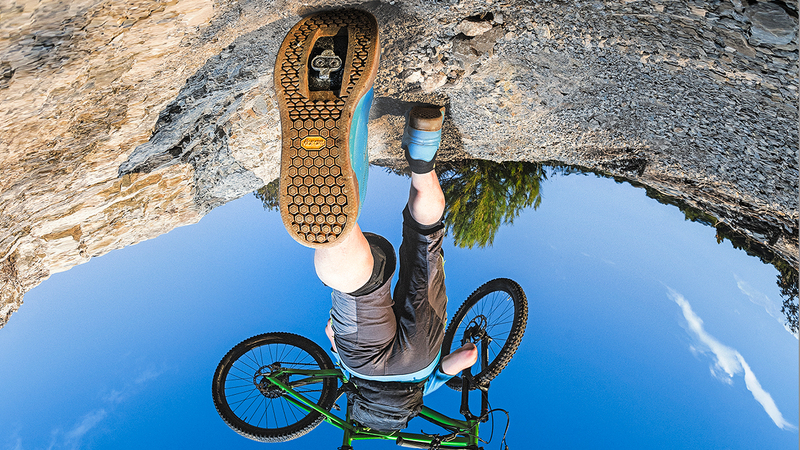 Specifically configured to deliver grip and support required for difficult approaches and descents on rock and technical terrain, the tread design provides traction while climbing without sacrificing ease of stride on flats and trails. 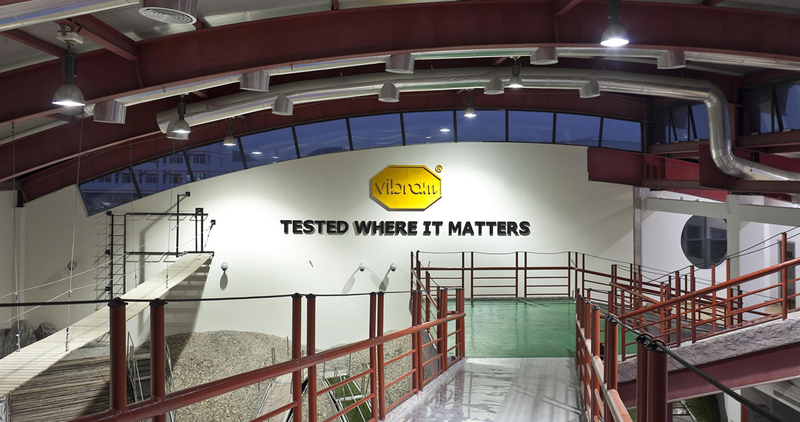 The Vibram® Megagrip rubber compound helps maintain secure footing in wet and dry conditions. Cushioning comes from the injected EVA midsole that is specifically moulded for stability and impact protection. The injected TPU chassis adds support and stability, and the Ortholite™ footbed adds a layer of comfort.